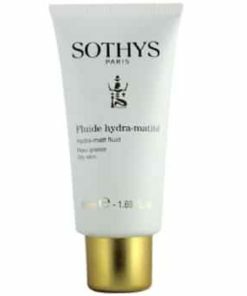 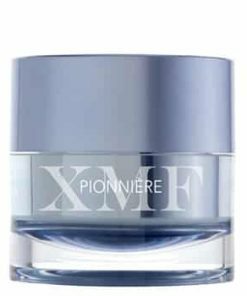 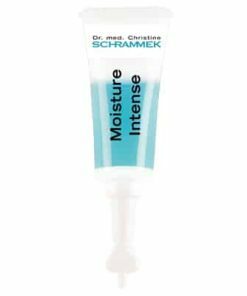 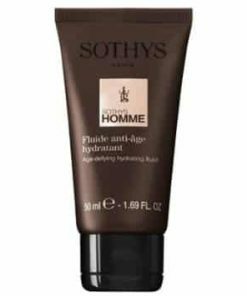 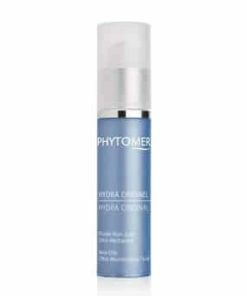 Phytomer HydraSea Ultra-Moisturizing Polarized Water Serum moisturizes your skin to alleviate dryness and soften the skin. 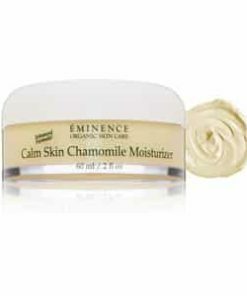 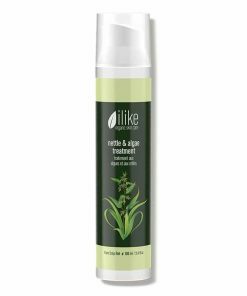 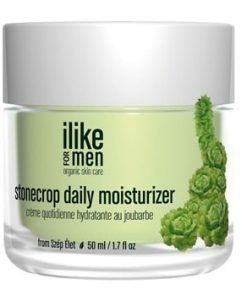 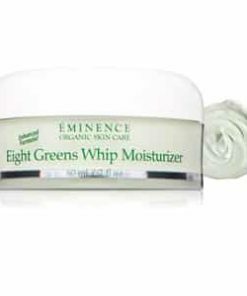 Algae creates a moisture barrier over the skin to provide continuous moisture and to bring relief to extremely dry skin conditions. 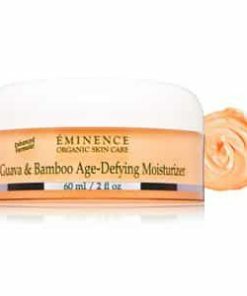 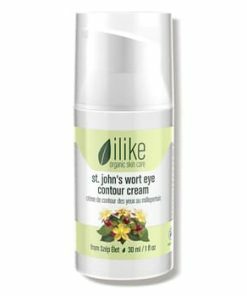 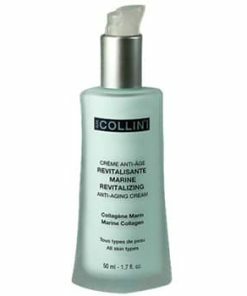 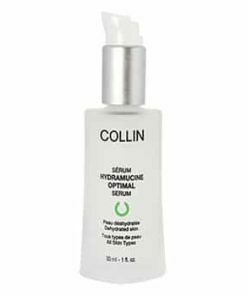 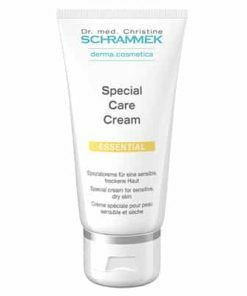 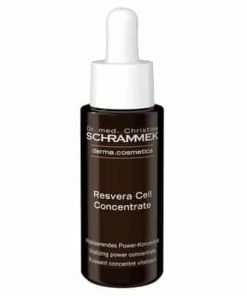 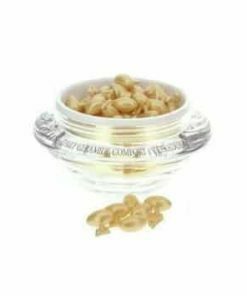 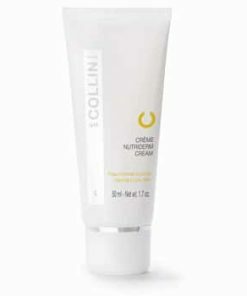 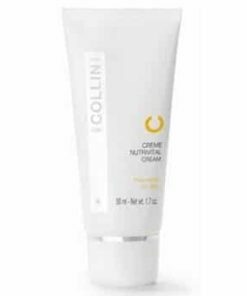 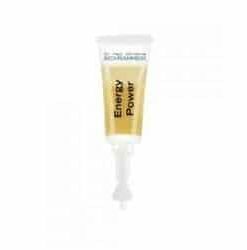 Lecithin and glasswort extract reduce redness, irritation and inflammation while seaweed extract detoxifies for a renewed complexion. 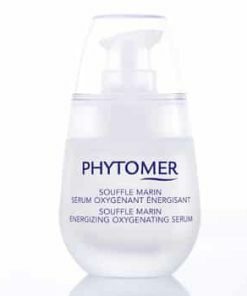 Quench your dry skin’s thirst. 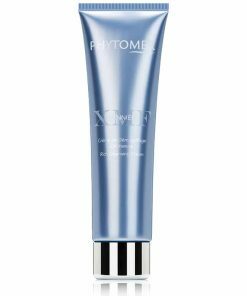 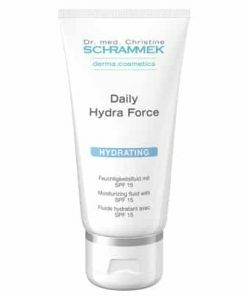 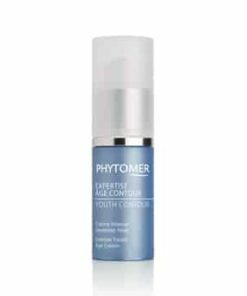 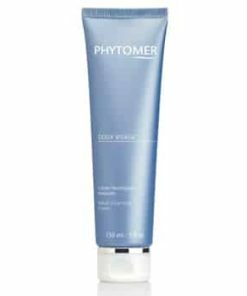 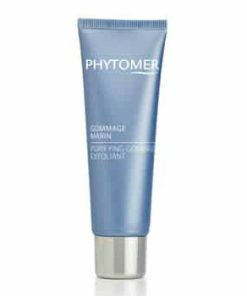 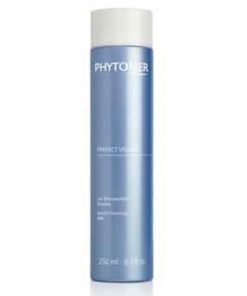 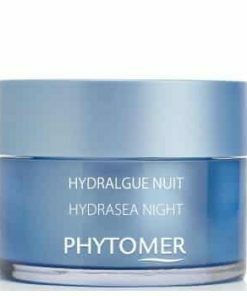 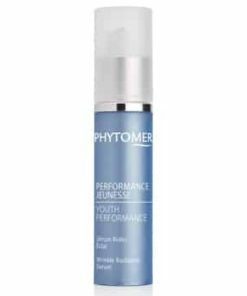 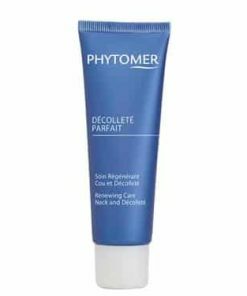 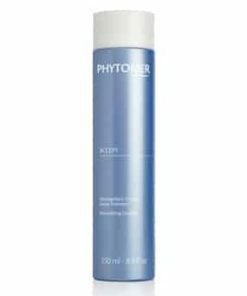 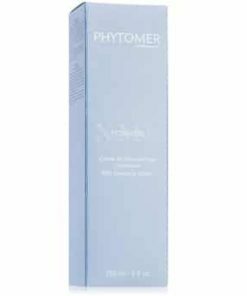 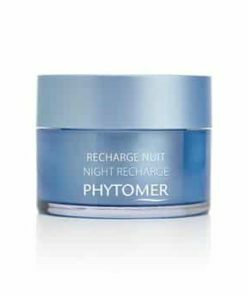 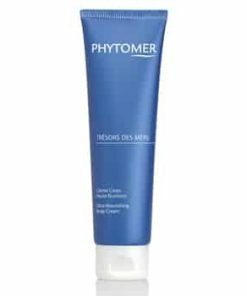 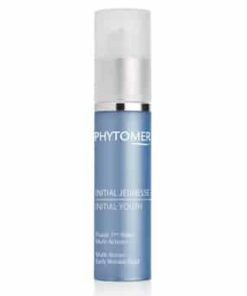 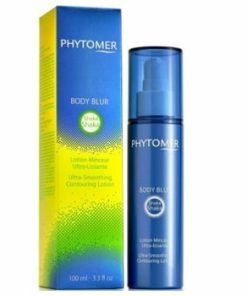 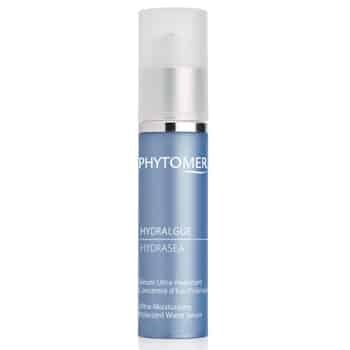 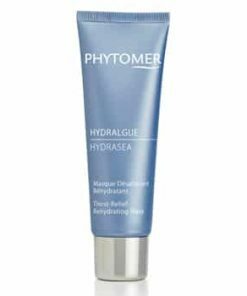 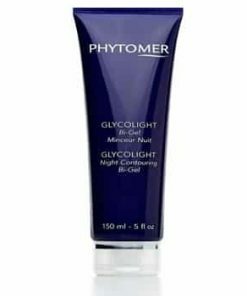 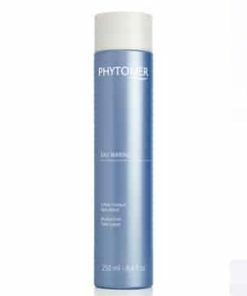 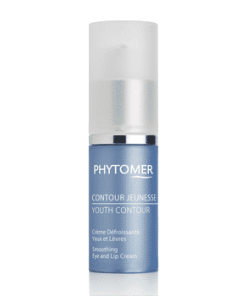 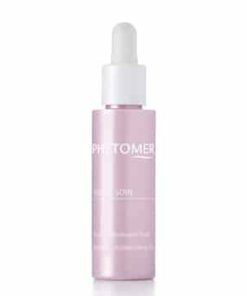 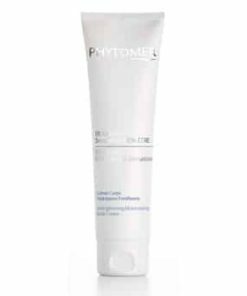 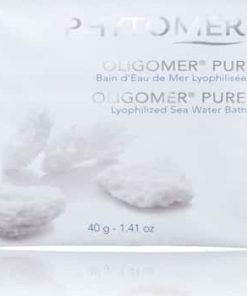 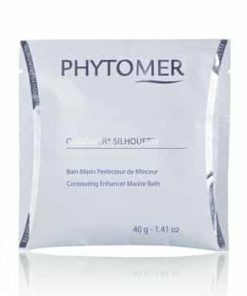 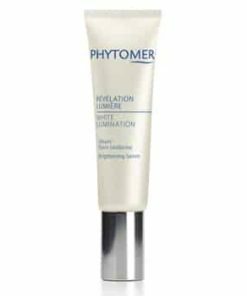 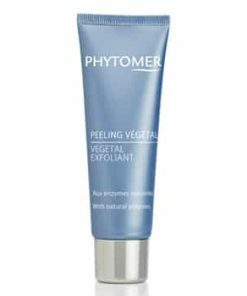 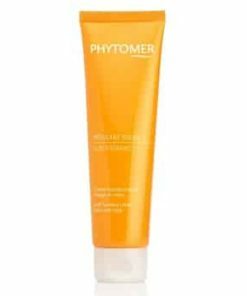 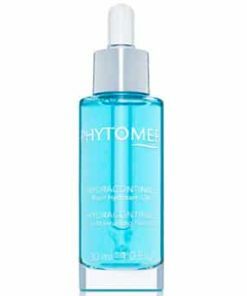 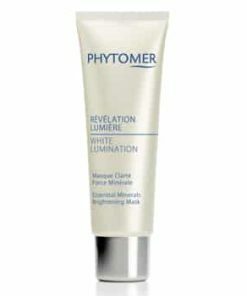 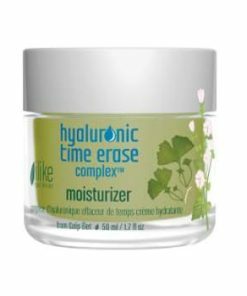 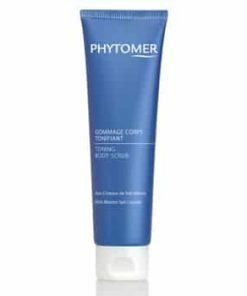 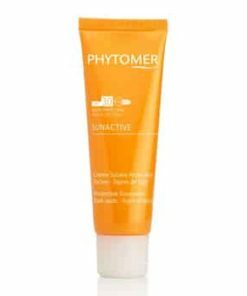 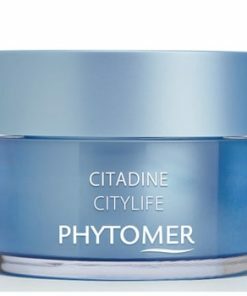 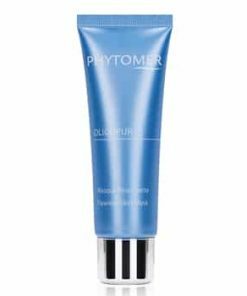 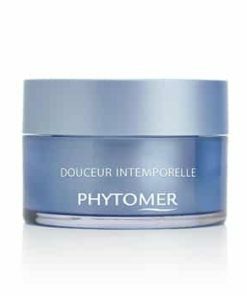 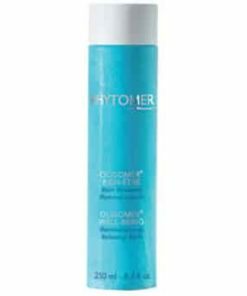 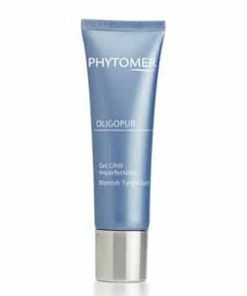 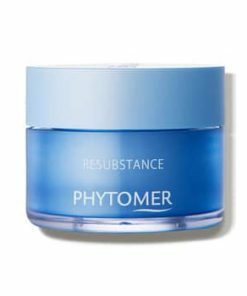 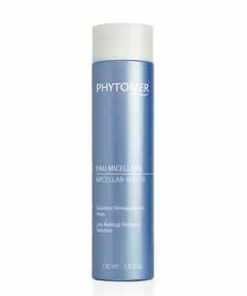 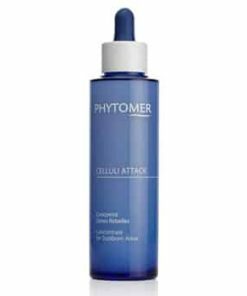 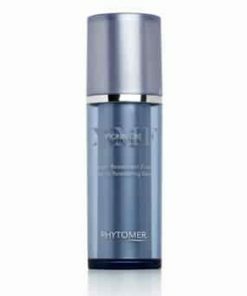 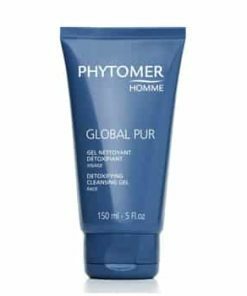 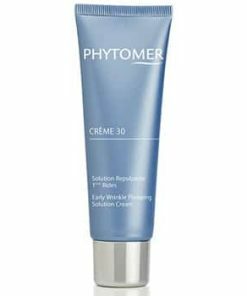 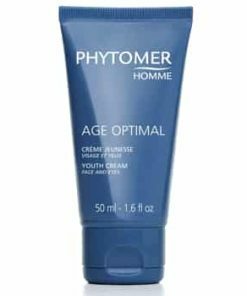 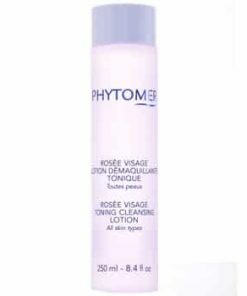 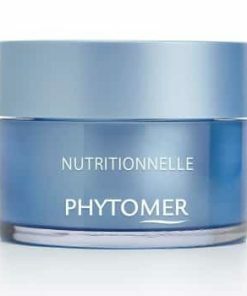 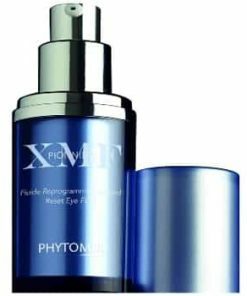 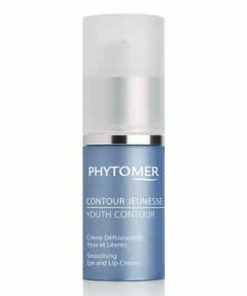 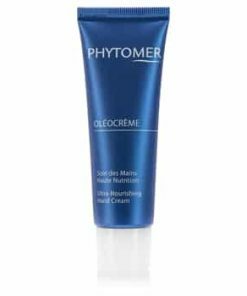 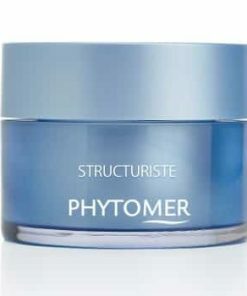 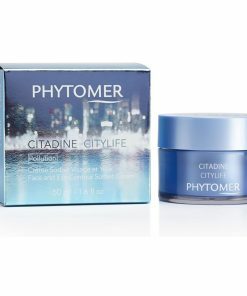 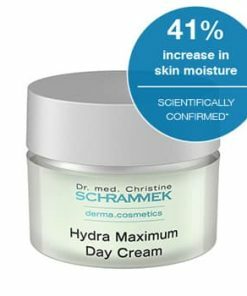 Phytomer Hydrasea Ultra-Moisturizing Polarized Water Serum uses the remarkable power of polarized weaving algae water to fight dryness and dehydration. 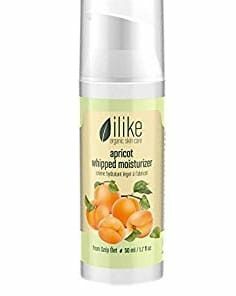 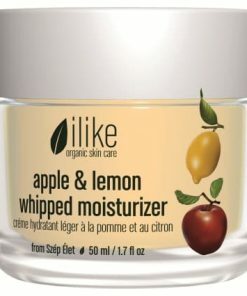 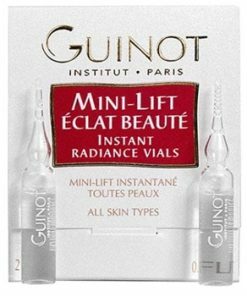 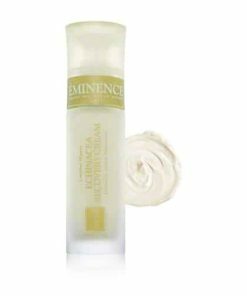 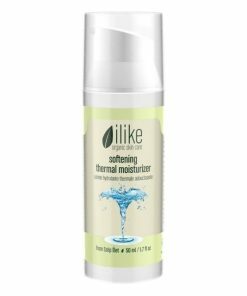 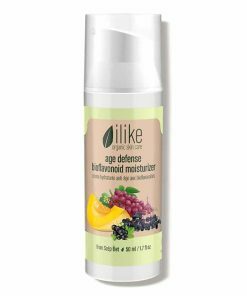 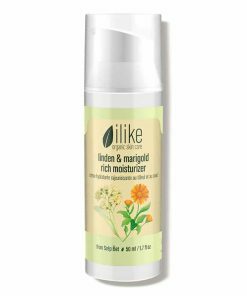 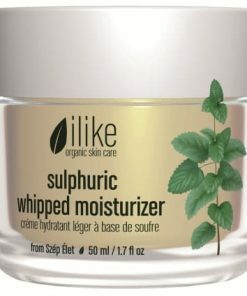 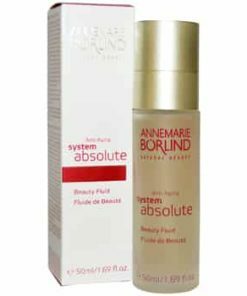 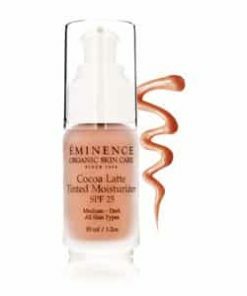 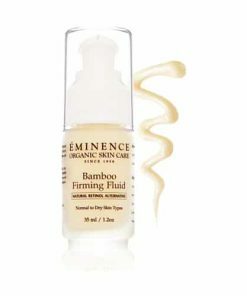 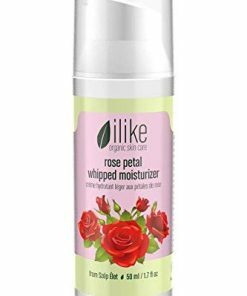 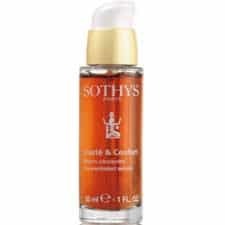 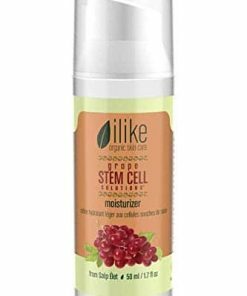 Feel this light, intensive moisturizing serum instantly absorb and re-hydrate your skin revealing a gorgeous, renewed radiance that soft and supple to the touch. 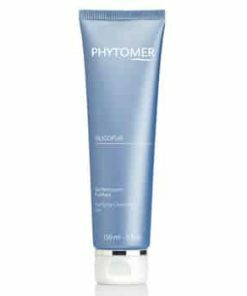 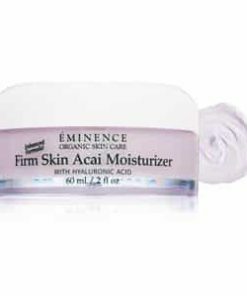 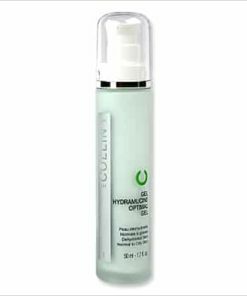 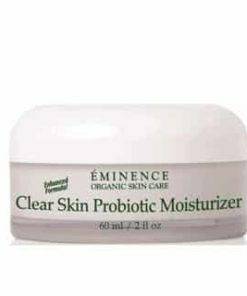 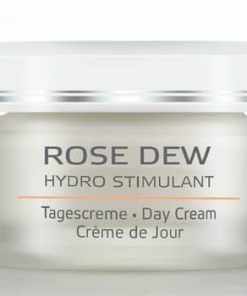 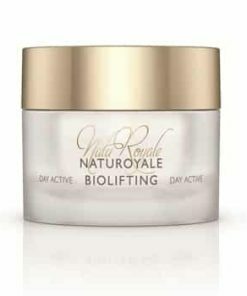 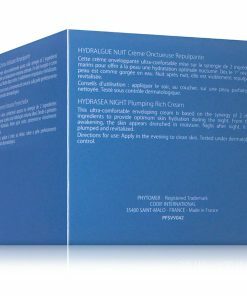 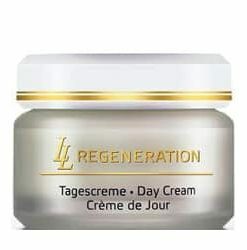 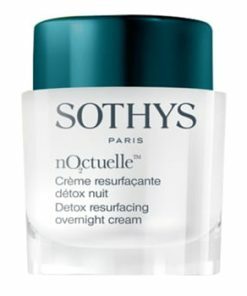 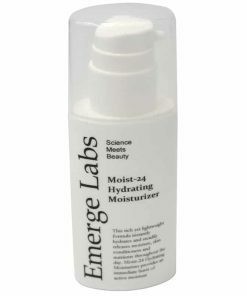 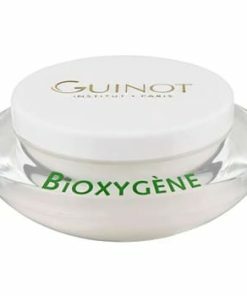 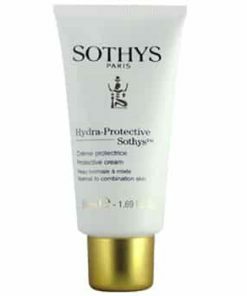 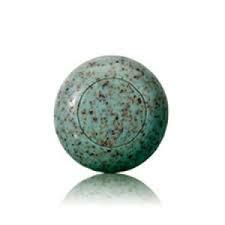 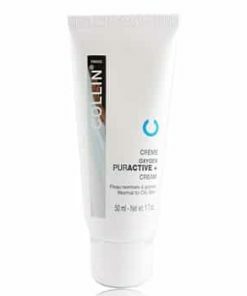 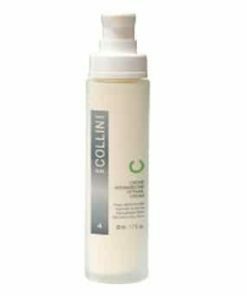 Polarized and Encapsulated Weaving Algae Water quickly re-hydrates skin. 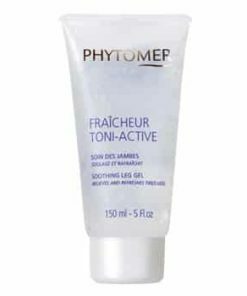 Glasswort Oil supports moisture infusion. 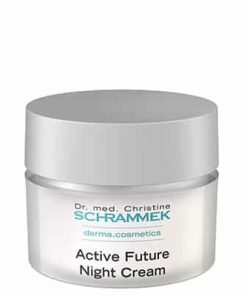 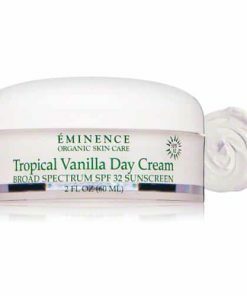 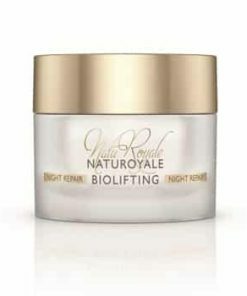 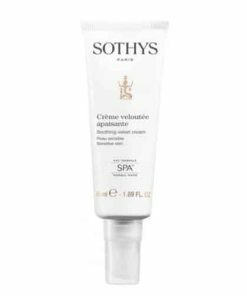 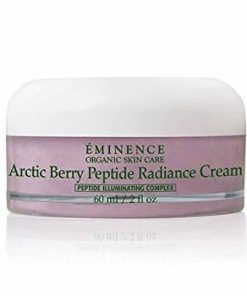 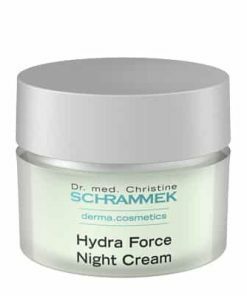 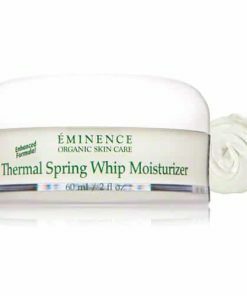 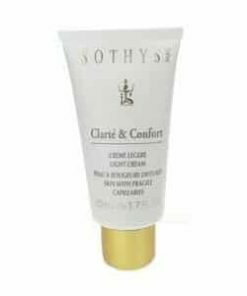 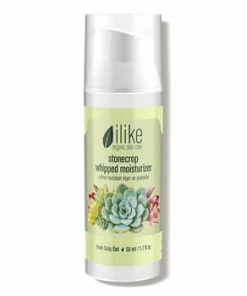 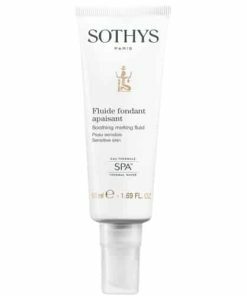 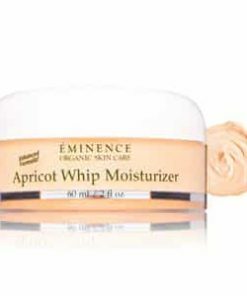 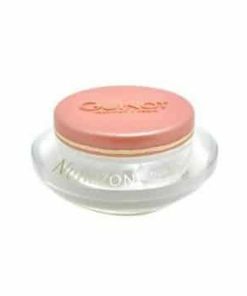 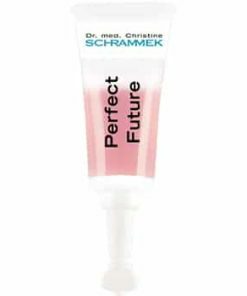 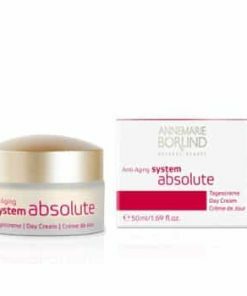 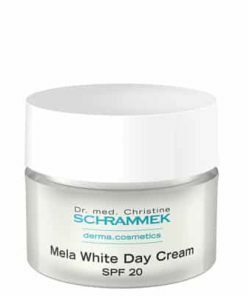 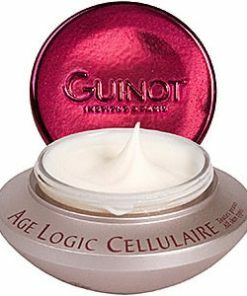 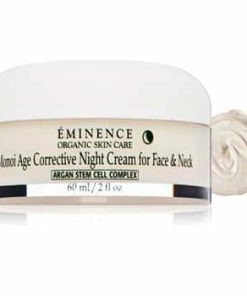 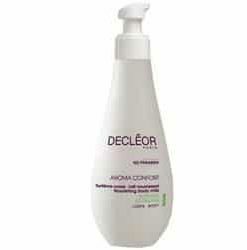 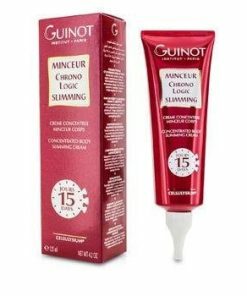 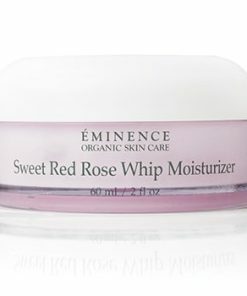 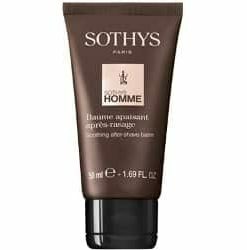 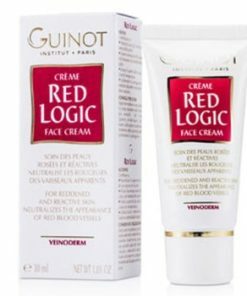 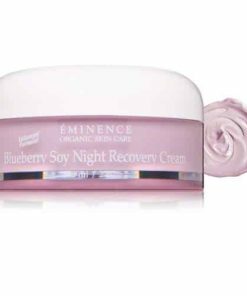 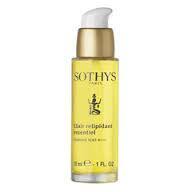 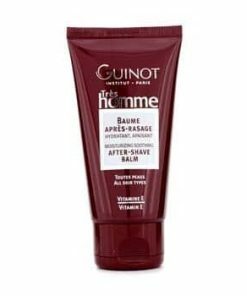 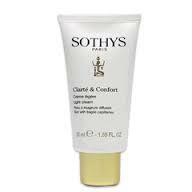 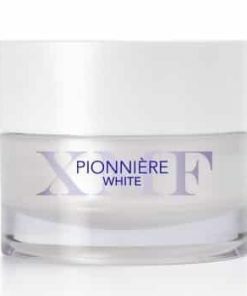 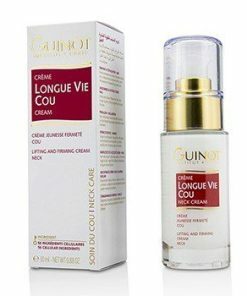 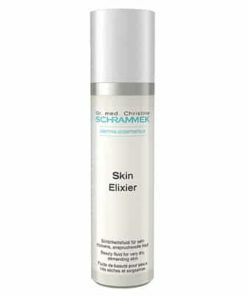 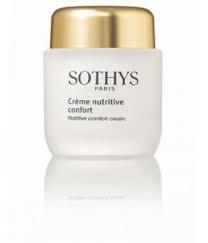 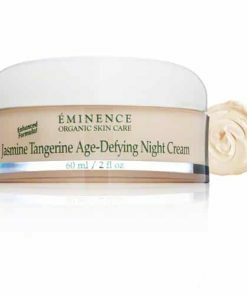 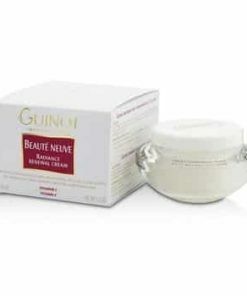 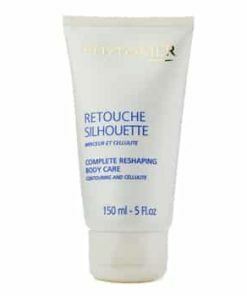 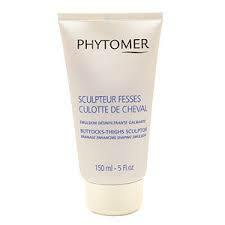 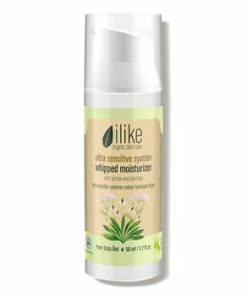 Skin is velvety soft, comfortable, with restored suppleness. 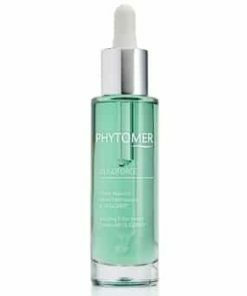 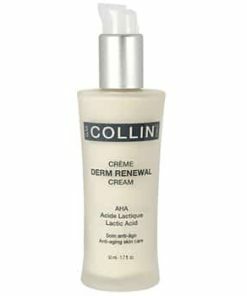 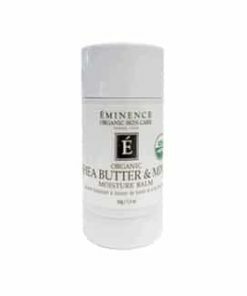 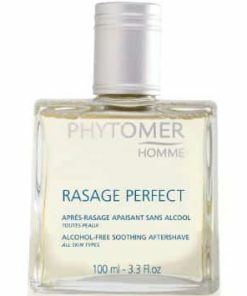 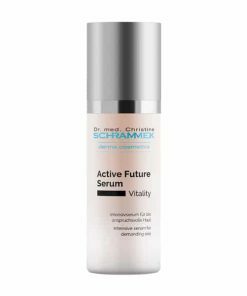 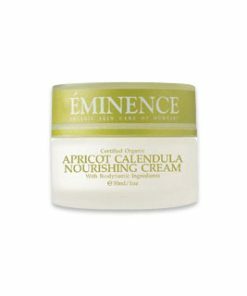 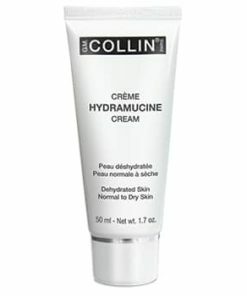 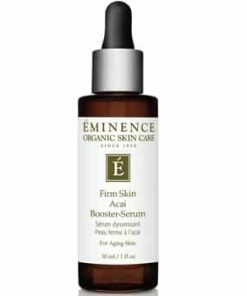 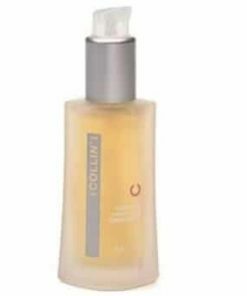 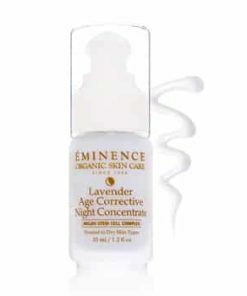 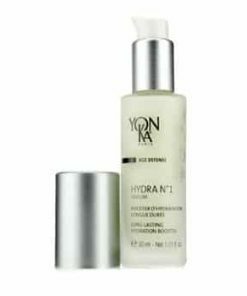 After cleansing, gently massage serum onto face and neck a.m. and/or p.m. 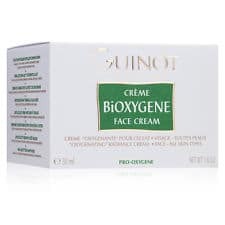 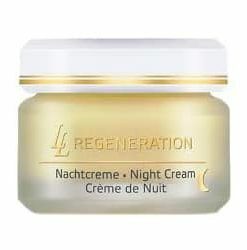 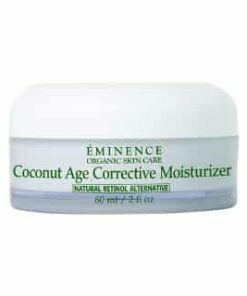 Apply normal facial cream. 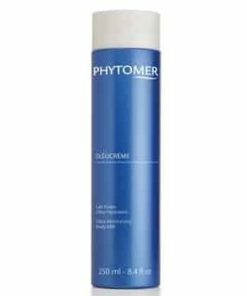 Aqua (water)/eau, Glycerin, Betaine Isononyl Isononanoate, Butylene Glycol, Triethylhexanoin, Hydroxyethyl, Acrylate/sodium Acryloyldmethyl, Taurate Copolymer, Phenoxyethanol, Bis-peg -18 Methyl Ether Dimethyl Silane, Glycereth-26, Caprylic/capric Triglyceride, Ppg-5-ceteth-20, Acrylates/c10-30 Alkyl Acrylate Crosspolymer, Chlorphenesin, Maris Sal (sea Salt)/sel Marin, Parfum (fragrance), Sodium Hydroxide, Polysorbate 60, Sorbitan Isostearate, Sorbitol, Hydrolized Algin, Lecithin Biosaccharide Gum-1, Undaria Pinnatifida Extract, Salicornia Herbacea Extract, Maris Aqua (sea Water)/eau De Mer, Chlorella Vulgaris Extract, Xanthan Gum, Caprylyl Glycol, Disodium Edta, Bht, Ci 77491 (iron Oxides).